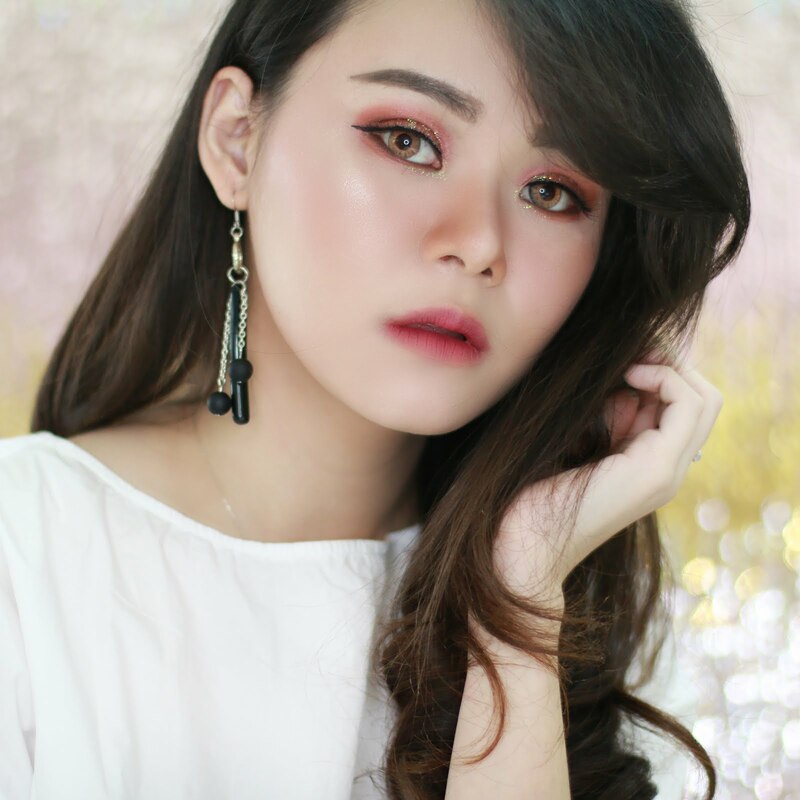 Do you know anything about Indonesia Beauty Blogger? Or well known as IBB is a Beauty Blogger community from Indonesia. 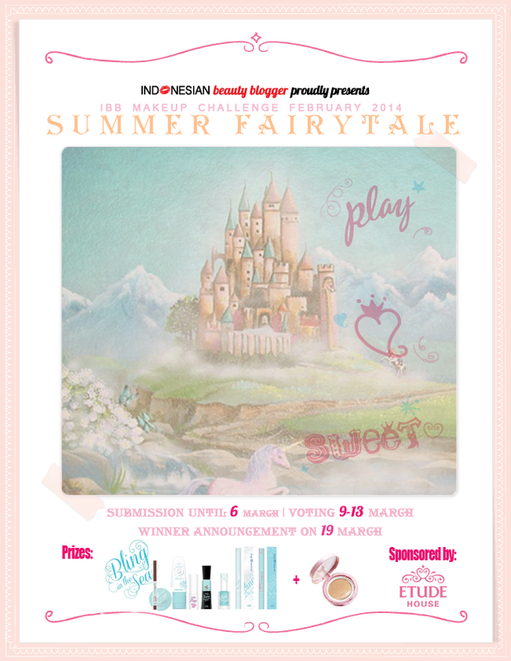 IBB with Etude House Indonesia held a make up challenge with theme "Summer Fairytale". First idea that come to my mind when I heard this word are sparkling and rainbow. Summer is a bright season with a lot of colorful colors, and fairytale in my mind is princess looks with a lot of sparkles. 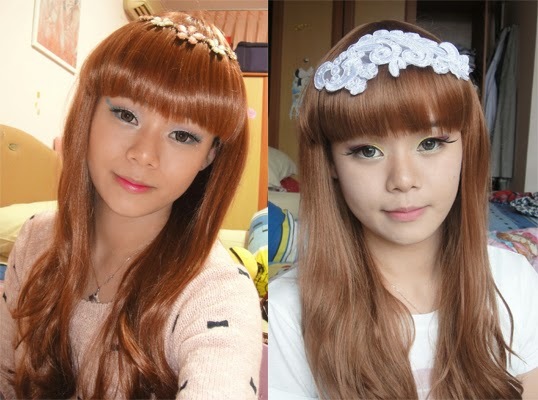 I create 2 looks for this make up challenge. First look is a princess looks with a lot of sparkles and blue shadow. I am using blue, yellow and pink for the eyes. I apply very thin layer of black eyeliner since I want all attention to be on my colorful eye make up. For dramatic blue eyes I apply bright blue eyeliner on the water line. I also draw a star at the end of the right eye wing and using nail accessories in star shape, I stick it at the end of the right eye wing. Second look is still playing with colorful shadow, but I use kinda like matte shadow for this second look. I use yellow, orange, red, and purple shadow. The key of this look is you need to blend your shadows very well. 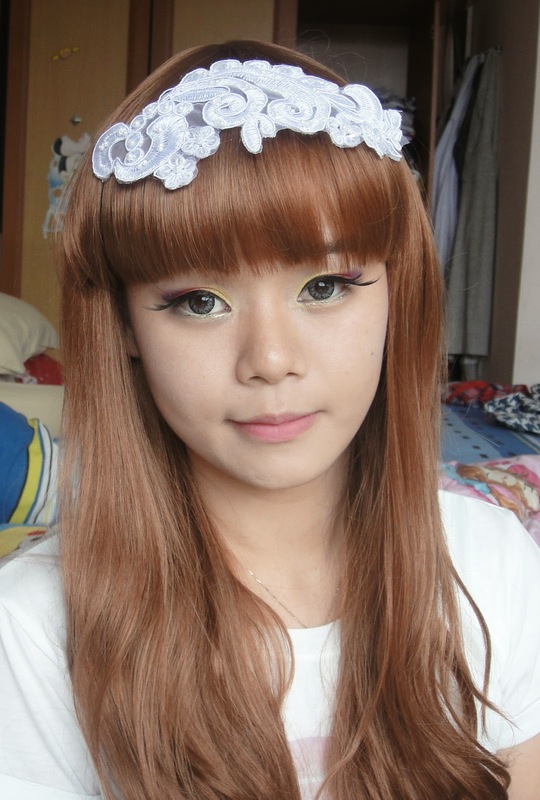 I apply very thin layer of eyeshadow since I use wing eye lashes. As you can see... The fake lashes give you dramatic eye look. I use Etude House fake lashes in number 13 side and long. 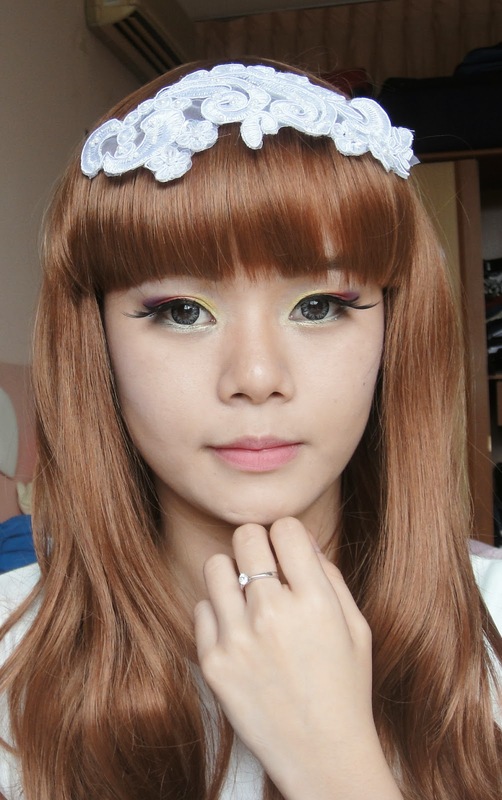 I really love the effect of the fake lashes, looks like fairytale princess eyes cause of the lashes. 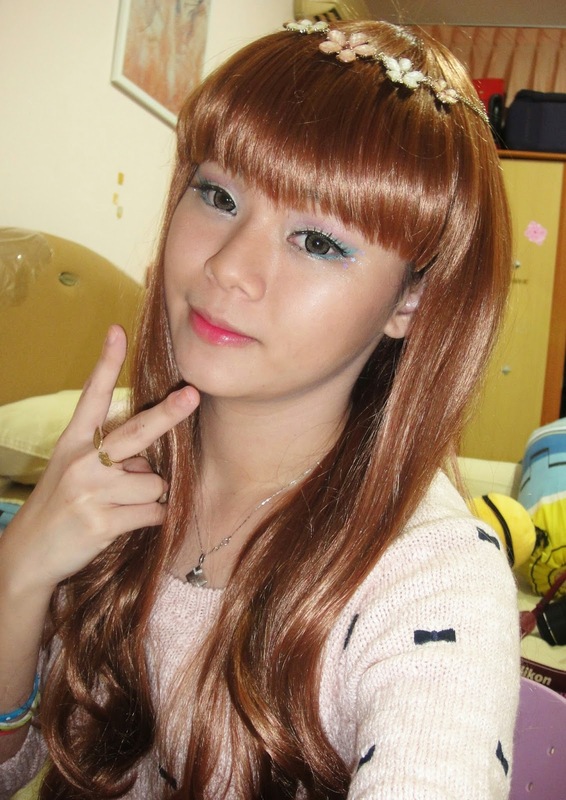 I use a lot of Etude House Cosmetic product for this looks. 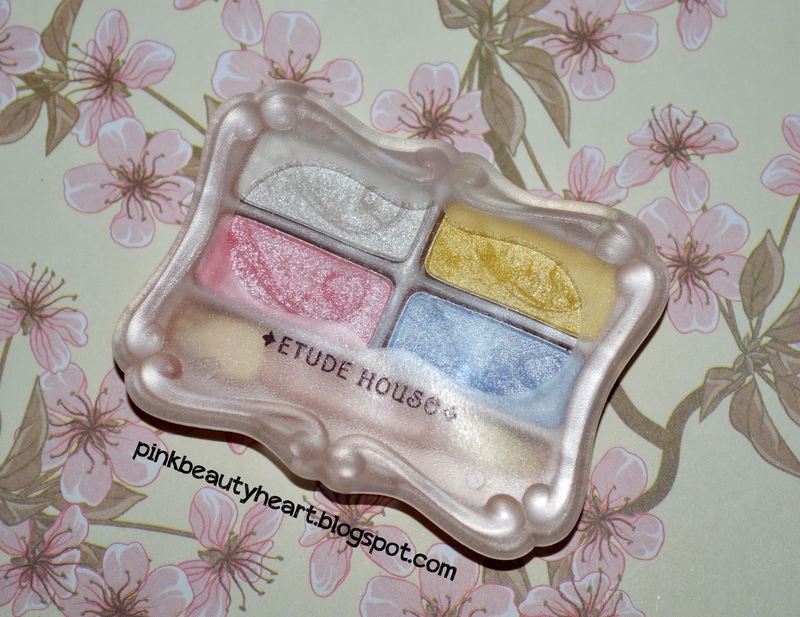 Etude House is my favorite make up brand especially for their eye make up. I also like the packaging, Etude House always come with cute and pink packaging. 20 komentar on "IBB Make Up Challenge February 2014 - Summer Fairytale"
aku juga suka yang ke-2.. Makasih yah..